According to legend, Catherine was a religious scholar of noble birth who publicly attempted to convert pagans to Christianity, a crime punishable by death in the Roman empire. Determined to rid Alexandria of this scourge, the emperor Maxentius sent learned men to debate her, but she bested all of them. She was then sentenced to die on a spiked wheel, but the wheel broke and she was beheaded instead. 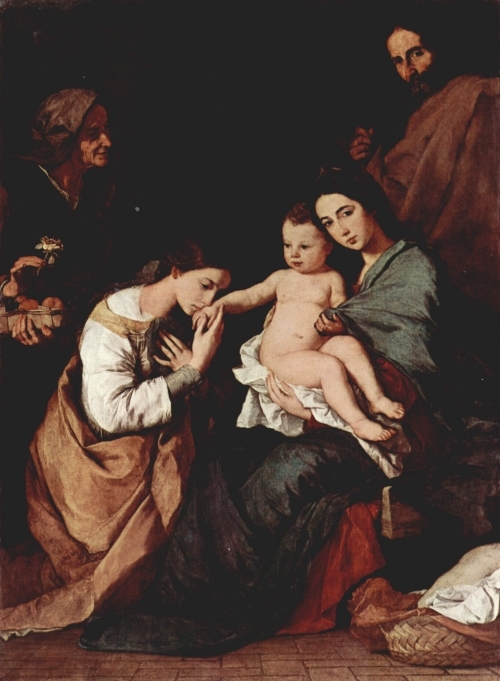 The veneration of Catherine was substantiated when the Eastern Roman emperor Justinian established Saint Catherine’s Monastery on Mount Sinai in C.E. 527.